Hello there! Yuvraj Here from Nepal! Thanks for your great online ebook Dan! I appreciate it! Keep it up doing great work! One thing i wanna ask is I'm planning to create a Green Environmental Website for my big brother. But the problem is from where should i start? I don't know the specific keywords to choose for such kind of website and how to categories it accordingly step by step! 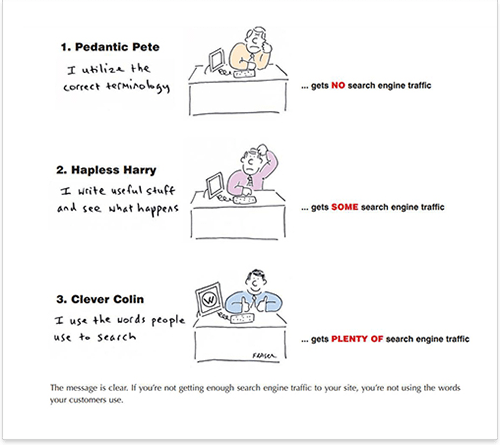 I'm totally newbie in SEO. Please give me some advice on developing green environmental website.! As far as I can see, you are starting from the scratch here. I know, it's always hard to start, that is why I would recommend you to analyze your top competitors. Take a closer look at the sites that rank best in your niche and apply their expertise to your website. by any chance,can we get pdf version of the entire book,Dan? Unfortunately, currently "SEO in Practice" is available as an on-line book only. I have read hundred of SEO articles on the net but, I think this is one of the best SEO practice for everyone. 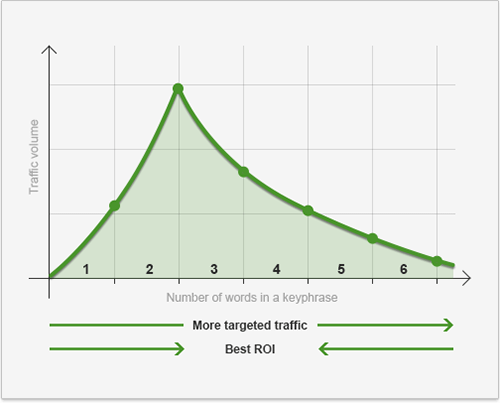 You don't want to waist time targeting a key word only to find out that the users typing that key word, are not actually the clientele you are looking for. If your site is not already getting hits from that term, I've found it helpful to buy adwords on that term long enough to get a sample size to evaluate if those people are the people I want. Granted those that click on ads are different than those that click on organic results, but it gives you an idea. The book is very enjoyable so far. 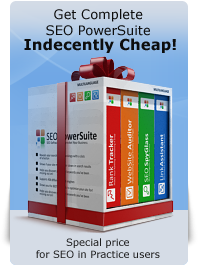 New to SEO and SEO Power Suite. How many key words are suggest for a new web site? I am reading this e-book just 20 minutes, and by looking into the keywords, I think my hotel will get more business. Thank you.